Join the Early Bird Book Club at 8:30am on Tuesday, December 19. We offer food, fun and great discussions. 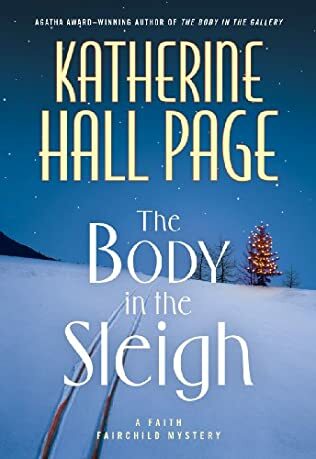 Call or stop by the library today to reserve your copy of The Body in the Sleigh for the last book club of 2017! But never fear, the 2018 Winter Reading Program is near. You can sign up at anytime and read your way to prizes between January 1 and March 31.